This is a journey through the life of one of the Old Testament's most prominent characters. 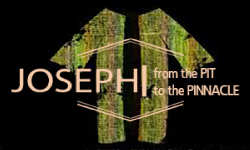 The main character of the story is Joseph; the main struggle in the story is adversity; and the hero of the story is God. 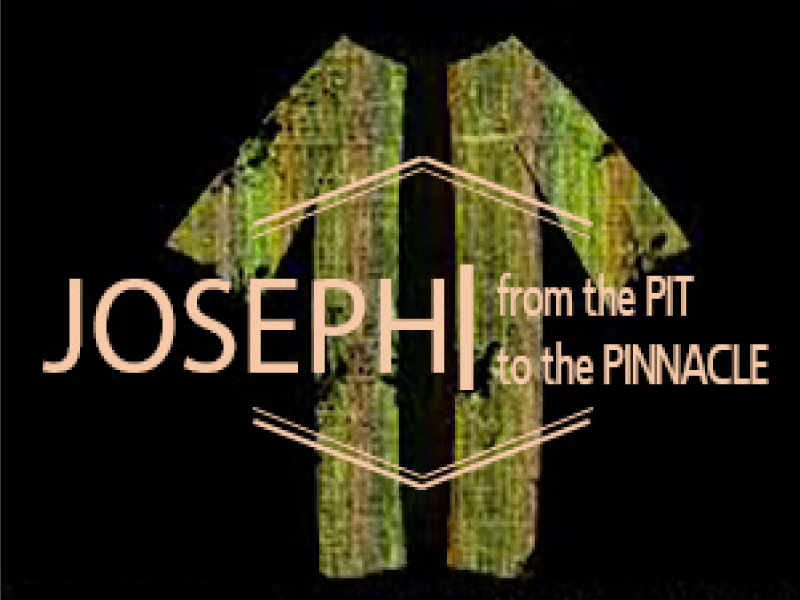 The same outcome of the story can become ours as we learn the lessons of Joseph's life.